By Niamh Geoghegan | February 24, 2014. The opening of the new state of the art delivery suite in The Coombe Women & Infants University Hospital is seen as a rescue response to the closure of Mount Carmel Hospital. Officially opened by Minister for Health James O’Reilly on the 24th January, the newly renovated suite consists of a 405 square meter extension to the original building. Taking over 70 weeks to complete, the suite features an array of new facilities including a fully equipped emergency obstetric theatre and a new high dependency unit. It will also feature a birthing pool room specifically designed for low-risk women who wish to make use of hydrotherapy during labour. The opening of the suite is welcomed amid fears that the three public maternity hospitals in Dublin would be unable to deal with the increase in pressure, due to the recent closure of Mount Carmel Hospital, which is expected add 100 deliveries per month. However, according to a spokesperson from the Coombe Hospital, they are confident that the facility has the necessary capacity to ensure that any newfound pressure will be managed safely. “The Coombe Women & Infants University Hospital has the capacity to cater for the transfer of the Mount Carmel Hospital mothers to be,” they said. “We have recently opened the most modern labour ward and delivery suite in the state with 11 en suite delivery rooms, and we have 243 beds to accommodate patients,” they added. Funding of €4.75m was provided by the Health Service Executive for the new development and a donation was also provided by the Friends of the Coombe charity. 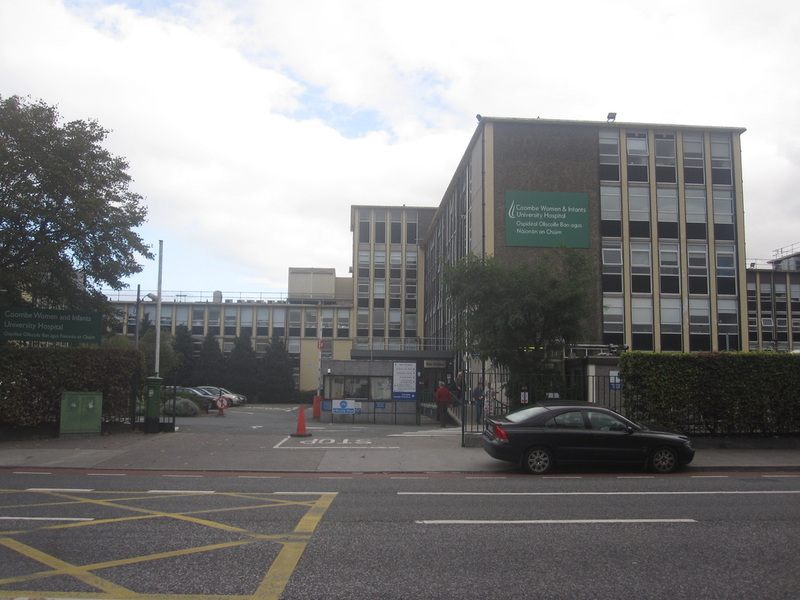 The Coombe Women & Infants University Hospital also welcomes any applications from former Mount Carmel Hospital staff for any recent or upcoming posts which may be advertised.